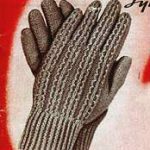 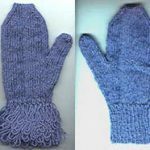 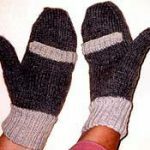 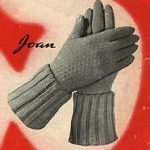 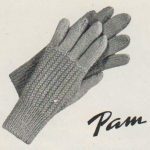 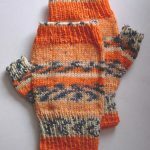 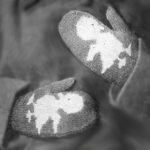 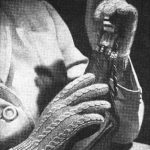 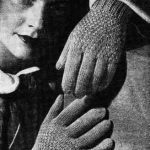 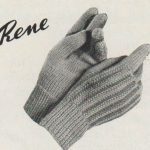 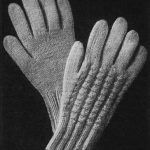 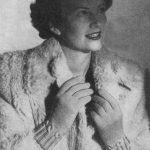 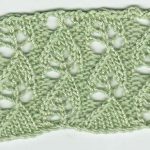 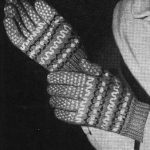 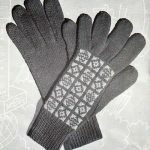 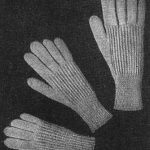 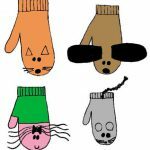 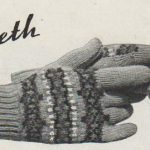 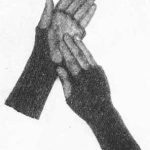 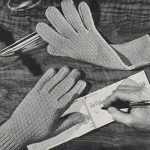 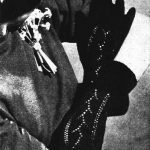 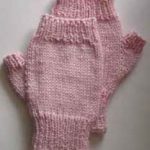 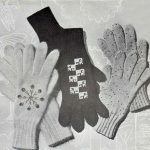 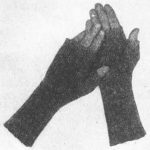 Original and vintage patterns for knitted mittens and gloves. 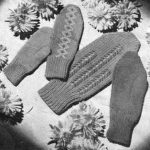 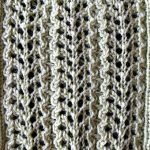 This collection of patterns includes my custom fit, any yarn pattern for fingerless mitts, loopy fringed mittens and a large range of vintage patterns knit in the round or knit flat. 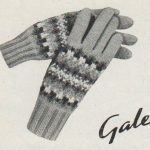 You’ll find gloves and mittens to fit every member of the family, and a range of techniques from fair-isle to cables, embroidery to knitted lace.